AGILE8 CONSULTING is a full-service consulting organisation that is ideally placed to cover the breadth of your business improvement requirements. Based in Hong Kong, supported by our unique set of consulting tools and with plans to grow into other geographies we take pride in delivering outstanding value to our clients. 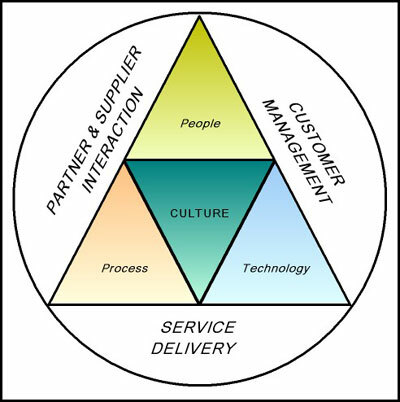 Successful organisations are those that optimise the effectiveness and interaction between four business elements - Culture, People, Process and Technology. Like controls on an aircraft flight deck, these "management levers" need to be set correctly when responding to your service delivery, partner & supplier interaction and customer management needs. Project and Programme Management: From initial project planning through to execution and benefit realisation on large and complex programmes. Our approach has a firm focus on effective stakeholder management and communication throughout the project lifecycle. Knowledge Management and Business Intelligence: Maximising your commercial advantage by understanding the competitive landscape and clarifying, developing and disseminating best practice knowledge and experience. Business and IT Strategy Formulation and Implementation: Going beyond traditional strategy development to challenge assumptions and growth expectations, including radical implementation planning within an Agile8 Breakthrough© senior management workshop. In all cases we believe assignments are successful or value is delivered from our proposed solutions when business benefits are at least 10 times our professional fees. AGILE8 CONSULTING can draw on and deploy a broad range of experience and expertise across Asia Pacific to meet your specific requirements.